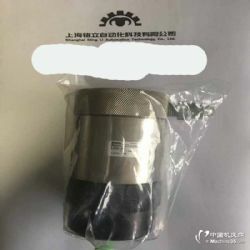 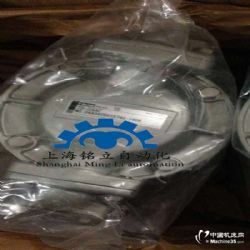 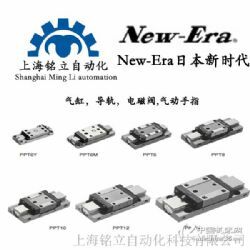 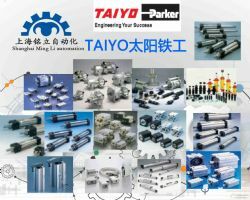 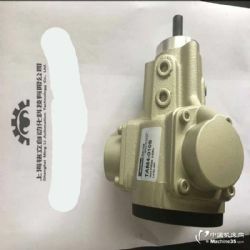 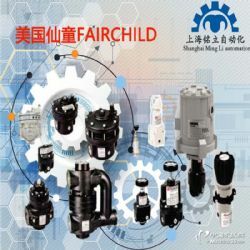 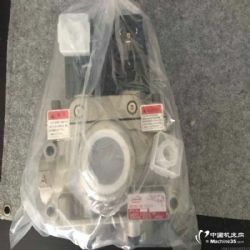 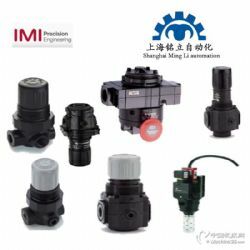 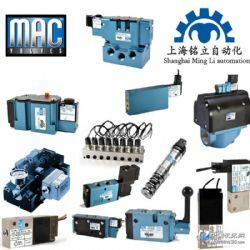 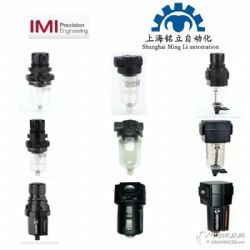 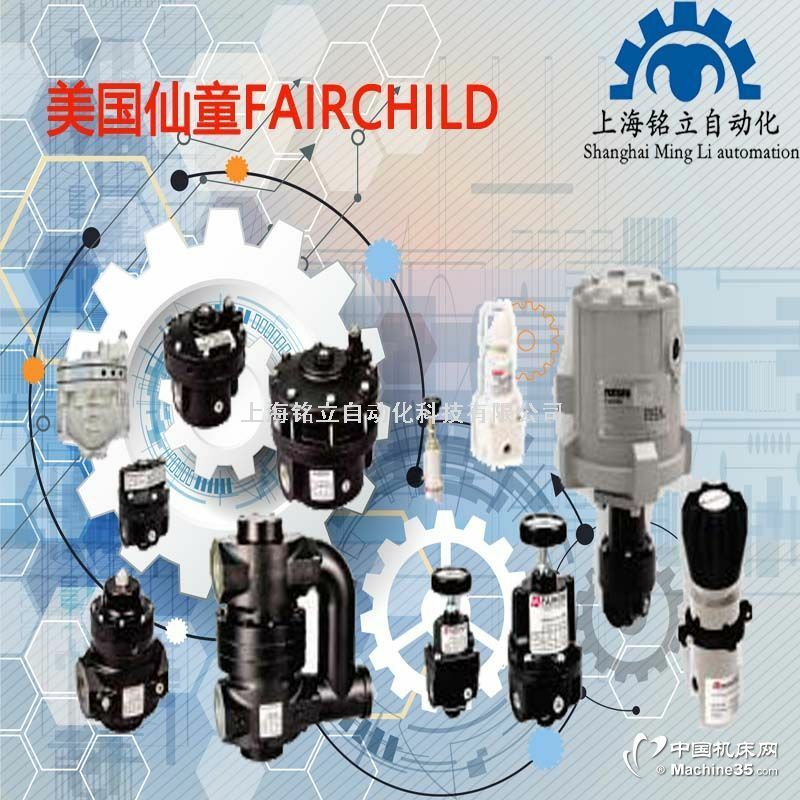 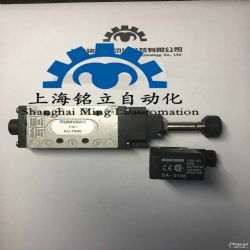 美国Fairchild industrial Products Company 公司的压力调节器，气压调节器，继电器，变送器，减压阀，传感器，控制阀，变频器，水分离过滤器，，体积放大器，过滤调节器，变送器，流量计，温度及压力开关，电源 , 等各类产品. 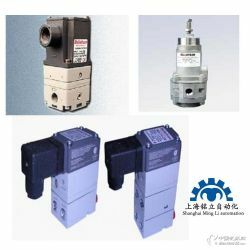 CopyRight © 2003-2017 君恒科技 All Rights Reserved. 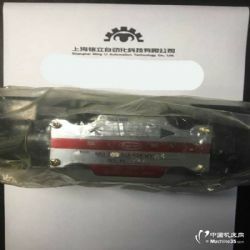 苏ICP备09007220号 Powered by Junh.INC.